If you’re the man in charge of construction projects, you know the tremendous amount of work it takes to keep everything running smoothly. You can have upwards of a hundred people work on a site for months or even years, with tight budgets and potential risks arising every day. With that much riding on you, you can never afford to just sit back and take it easy. Big or small, any construction project comes with its own array of problems and daunting challenges. So, how can you overcome these major construction obstacles? You can check out the current Top 10 Issues Facing The Construction Industry here. What are the best project managers doing, that others aren’t, well, read on to find out. 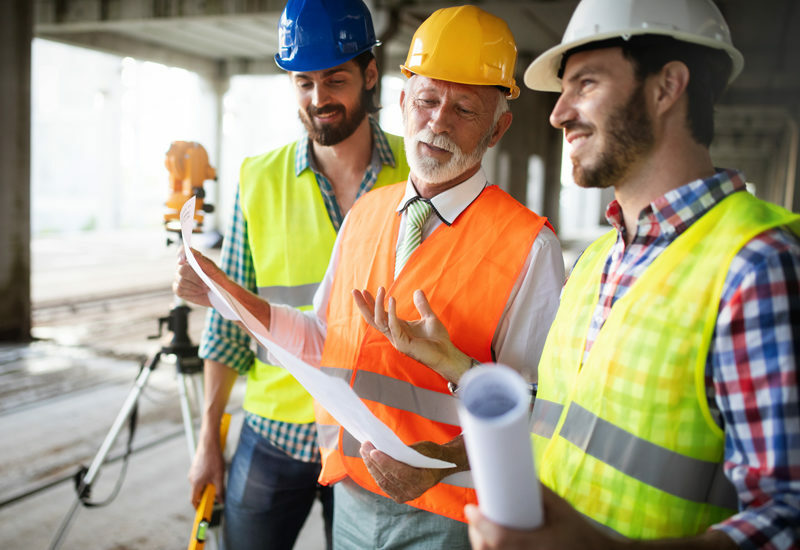 When it comes to successfully managing a construction project, communication is key, you can’t be everywhere at once, so naturally, you need to rely on your team to gather information and report issues. Field elements can have a significant impact on the workflow of a construction project, and you might not recognise the issue until you stumble across it (sometimes literally). Without proper communication channels between the field teams, project manager and back office, issues can go unreported for weeks, all while the field teams just assume you’re aware of it and are handling the problem. Having open communication channels keeps the project manager, back office and field teams on the same page, and helps maintain the project direction. This helps to reduce the number of easily-avoidable mistakes that are made and stops people from managing themselves, keeping the team cohesive and united. There isn’t just one method of communication that works. Find what works for you and your team, what system you all feel comfortable with and keeps information flowing. It could be morning meetings, chat-rooms, or even just an open door policy, whatever your team feels happy utilising. Successful construction project managers are experts at managing their time. There are almost an unlimited number of tasks to be done and a limited number of hours to do them, which calls for extreme levels of productivity. Check your emails less frequently, set ‘email check-in’ times for yourself. Being a leader doesn’t mean you need to do everything yourself. Delegate tasks that can be handled by others and build a good team around you. The construction industry is always evolving, with new equipment, practices, safety requirements and advancements made every year. Being aware of potential new technologies and adapting to improved methods will make you a better construction manager. Who knows what sort of advancements will be made this year, and how they could improve your projects? Drones, self-healing concrete and even augmented reality could soon become commonplace on construction sites. Want to see what could be next? Have a look at the top 11 construction technologies that will trend in 2019! Managing a successful project requires continuous learning and improvement. All of the profit for the project lies in the margin, so any way you can improve on your current operations and processes with emerging technologies will boost your project profits. Keeping up with constructions news and articles is a great place to start. 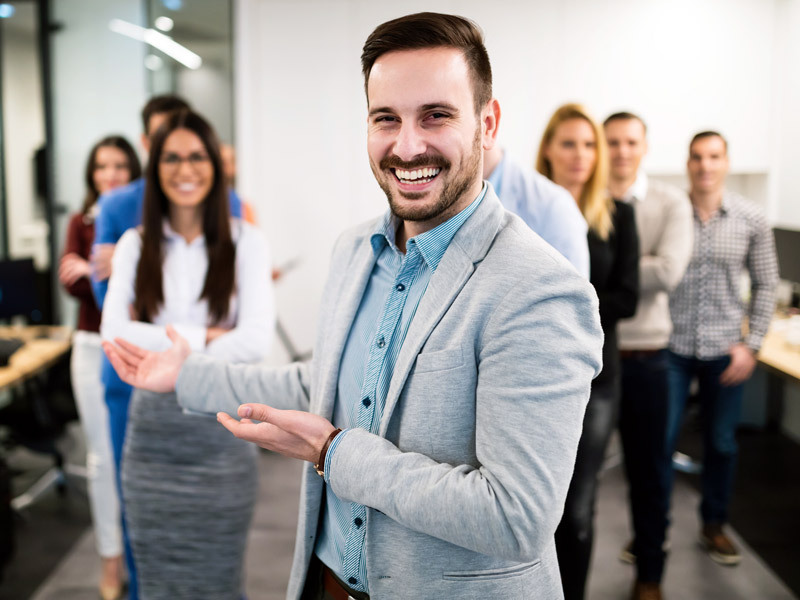 You’ve already taken a positive step by reading this article and looking for new tips that can help you become a better project manager. Keep it up! They say a worker is only as good as their tools, so why should a project manager be any different? Successful construction managers don’t waste time on activities that could be done much faster with the right tools, as the old adage goes; work smarter, not harder. Below we outline two types of software that you’ll find handy in your day-to-day managing of the project. Management software, such as Procore, allow real-time collaboration between team members on construction documents such as contracts, submittals, contracts, RFIs and more. Team members can access the program from their phones, recording onsite progress on assigned tasks. This helps you manage risks and ensure quality through every stage of construction. Construction project finances are hard to manage, especially if you are still dealing with paper invoices and receipts. Streamline the process and save yourself loads of time and stress with cloud accounting software. We recommend Xero, which is a highly popular choice within the construction industry. Xero will allow you to efficiently manage payroll, invoicing and bank reconciliation, while providing you with valuable financial data and helping you stay under budget. If you want to add Xero to your project manager’s toolkit, book a free consultation, and we’ll help you get started. One of the most critical steps for a construction project manager is to develop a plan that ensures the deadline is met, the work is done at a high standard, and risks/mistakes are avoided. Doing the hard work ahead of time, by developing, troubleshooting and double-checking a plan gives your project the best chance of success. Selling a project to the client is very dependent on the budget, and your life will be much easier if you get it right the first time. After all, no one wants to go back to the client and ask for more money, or slash their margins and end up making hardly enough profit to stay afloat. 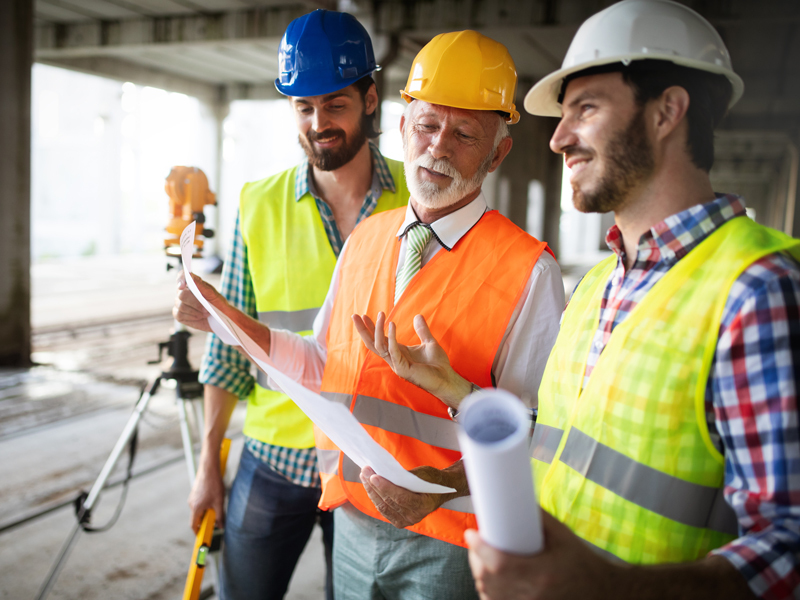 Each construction project is different and will have unique requirements in terms of planning and budgeting, but these general guidelines can help you set the foundations for a successful budget plan. Being a successful project manager doesn’t mean doing everything by yourself. It is essential to recognise your shortcomings and get professional help when you need it. If there are any problems in your construction project, or you are having trouble with the planning and budgeting stage, an outsourced CFO can help. Having an expert in business and finance at your side can help you improve your profitability, manage cash flow, minimize tax, improve your business systems, identify potential risks, save you money on tax, keep your project running smoothly and more. Any mistakes can be extremely costly, and you’ll find that the cost of hiring a professional will pay for itself in no time. Book a free consultation and let us show you how our business and finance experts can help make your construction project more successful.